The redesigned 2019 Nissan Altima is bringing excitement back to the mid-size sedan segment with its all-new design and advanced features and powertrain options. 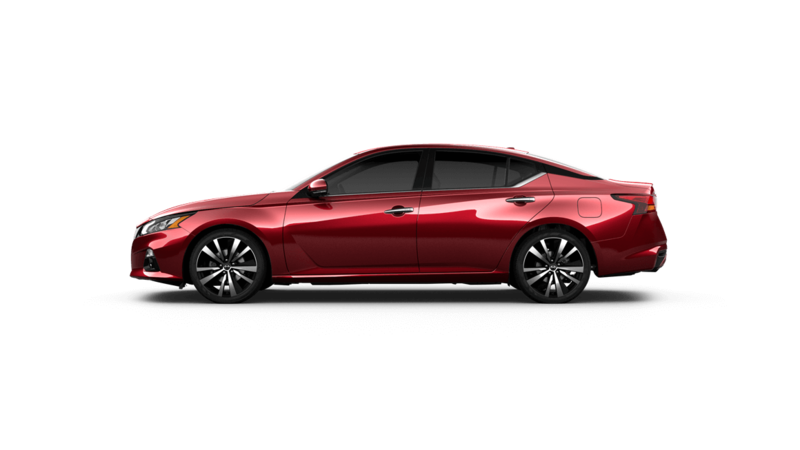 Offered in a range of well-appointed trim levels ranging from the Altima S to the SL and Platinum trims and providing a choice of two new engines and even available all-wheel drive (AWD), the 2019 Altima is the car that mid-size sedan shoppers have been anticipating. Reed Nissan Clermont welcomes drivers from nearby Orlando and Leesburg, Florida to visit our dealership in Clermont, FL for a tour and test drive of the exciting, all-new 2019 Nissan Altima. Learn more about what makes the new Nissan Altima a standout in the mid-size sedan segment, then contact us or stop by to speak with our knowledgeable Nissan sales associates. Nissan's completely redesigned 2019 Altima sedan offers a wealth of advanced technologies, including the advanced active safety and driver-assist systems of ProPILOT Assist and Nissan Safety Shield 360. 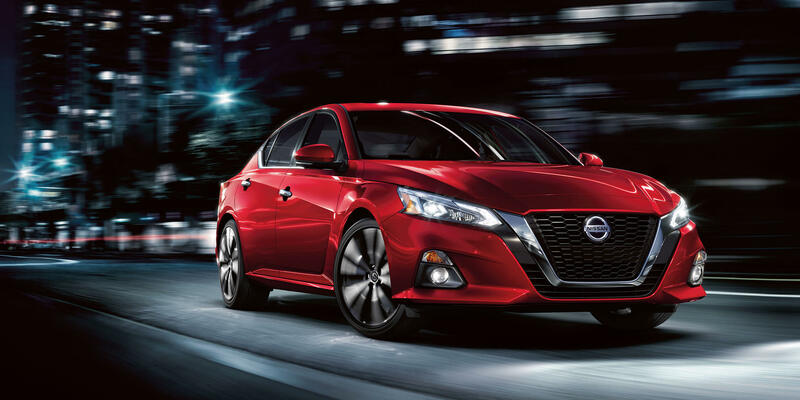 With so many trim levels, powertrain combinations and technology and safety features offered, the 2019 Altima lineup is sure to impress any driver. Before you stop by our new and pre-owned Nissan dealership in Clermont, FL for a closer look at the stunning all-new 2019 Altima, you can get pre-approved for Nissan financing here on our website. We are a full-service Nissan dealer that is committed to excellence, so do not hesitate to visit us for all of your Nissan auto maintenance, parts, sales and financing needs.